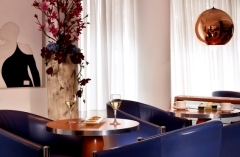 Offering wellness opportunities and thoughtful business services, Park Plaza Victoria London is a top choice for guests who want comfortable accommodation in Central London. We welcome travellers to enjoy a range of services like free Wi-Fi access throughout the property, 24-hour room service and baggage storage and more. 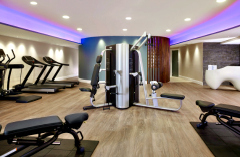 Both leisure and business travellers can relax and rejuvenate in our welcoming fitness centre and sauna. If you’re visiting from abroad, use our currency exchange service before going shopping or touring a local landmark like Buckingham Palace. Children ages 12 years and younger stay free of charge when sharing with an adult (fees apply for extra bedding). 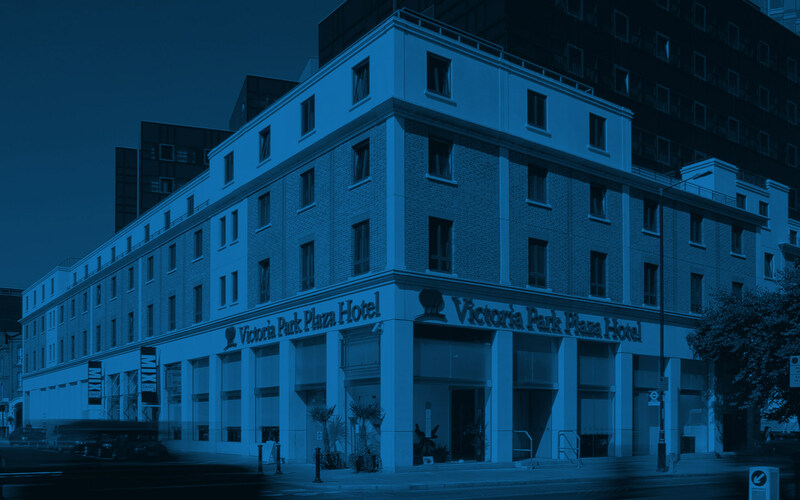 At Park Plaza Victoria London, we help you do business by offering a range of services for the modern travelling professional. Relax and unwind in our Executive Lounge with a full range of services, including breakfast, evening canapés and drinks, free Wi-Fi access and newspapers. Learn how you can keep up your healthy habits in our fitness centre, sauna and steam room and at popular nearby recreation spots.